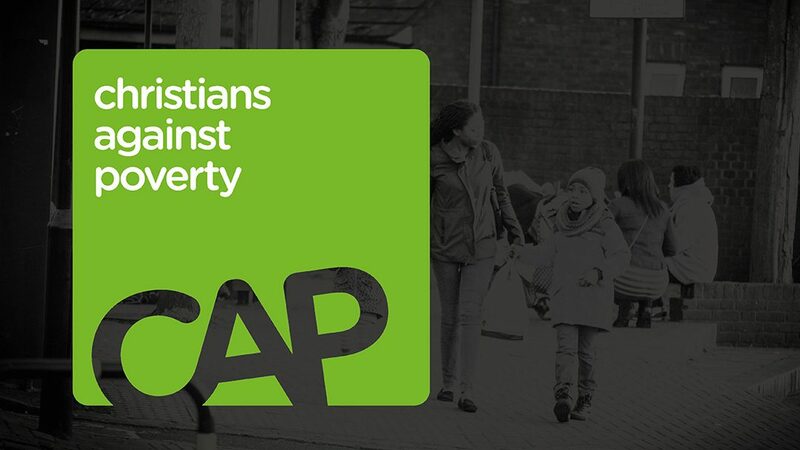 The Christians Against Poverty (CAP) Debt Centre at New Life officially launched in April 2016 and after a period of closure due to maternity leave is now back up and running. We cover the whole of CR0 which runs from Waddon all the way to New Addington, as well as the CR7 area, Thornton Heath. There are also 3 other CAP Debt Centres now operating in Croydon ensuring that everyone living in the borough can have access to free, professional debt advice regardless of age, faith, gender or background.CAP is uniquely placed to particularly help low income, financially and socially disadvantaged people out of debt. The CAP service includes face-to-face home visits, budgeting, free debt management, creditor negotiations, insolvency and befriending. It is an award winning charity and the advice we offer people is recognized as being excellent and its services are also recommended by TV’s Money Saving Expert, Martin Lewis.  New Life have partnered with CAP not only because they provide an excellent debt advice service but also because they recognise that people need Jesus. Debt is a major problem in the UK, and it is no different here in Croydon. It can lead to family breakdown, unemployment, physical & mental health issues, to name but a few consequences. The debt advice we offer responds to a practical need but the long term aim is not only to provide relief from the stress and issues that come from crippling debt but also to introduce clients to Jesus. With permission from the client we pray with them on every visit and where possible share the gospel. So far since the beginning of June, our debt centre manager Joanna Sims has met with 5 clients with 2 more visits booked in. Over three visits with each client and with the support of a befriender we walk through the process of becoming debt free. Befriender (all of whom are volunteers) are encouraged to stay in contact with clients after the Debt Coach visits have finished to continue to build relationship with them and provide support where needed and to demonstrate the love God has for them. Support can be practical as well as just providing a listening ear, just as you would any friend. On a recent visit speaking with a client we were told how much relief and peace our first visit had brought to her situation. We were able to provide her with information that helped alleviate her worries and between our first and second visits seeing the paperwork we had given her helped her know she wasn’t alone and didn’t need to be fearful anymore. The service we are offering changes lives. – God will bring the right clients along. – Wisdom for dealing with clients as there can be difficult conversations to be had. Pray that Joanna is able to do this with grace and love. – Opportunities to share the gospel as well as for clients to respond and make commitments. – Volunteers – some of the circumstances that our clients face are very challenging pray for wisdom for our volunteers when they are befriending them and for God solutions to situations. – More male volunteers – We have a great team of volunteers but could do with a couple more men who have availability in the day Monday – Wednesday to visit clients with Joanna. If you are in Debt and need some support please make contact using our Freephone number 0800 328 0006 where our New Enquiries Team will book you an appointment.